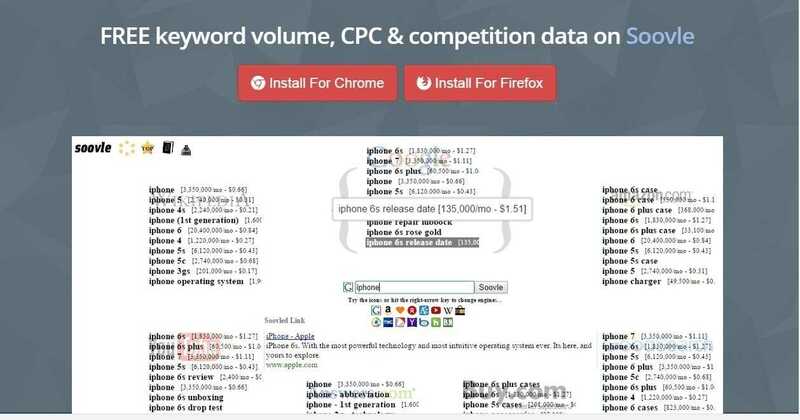 Top 12 best free SEO tool checker to empower your website speed and search engine ranking . 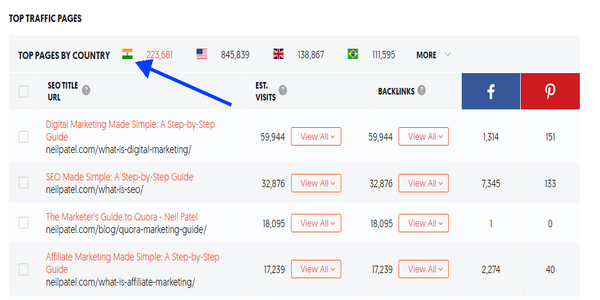 Looking to start your journey via fermium SEO tool then hear in this post I have mention 12 best use full tool which is the freemium tool and which can make your content journey smart and easy. 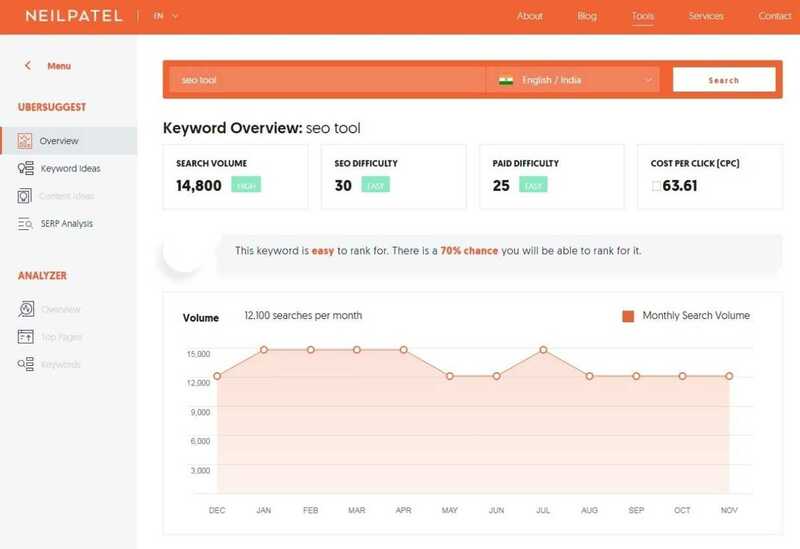 Actually, in the worldwide internet network .we find plenty of SEO tool which provides free and paid services but in this post, I am mentioning some of the useful tools. 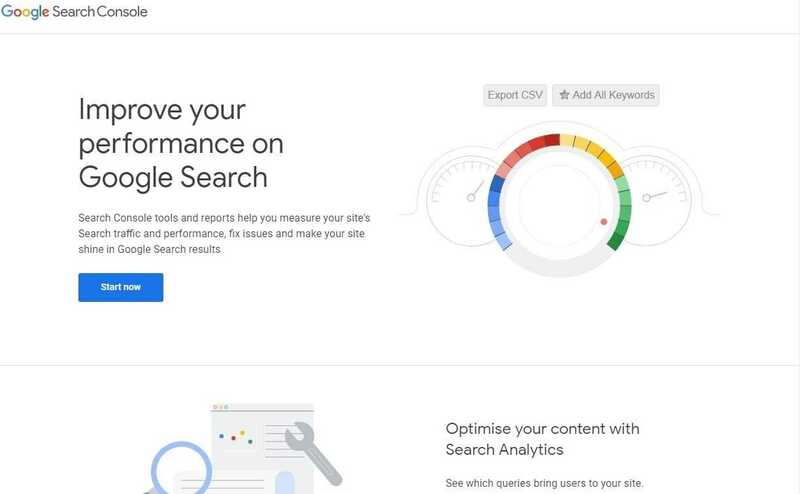 Which are good to use as an SEO tool like website page speed check-up, page error, image resizing, keyword research and content creating etc. 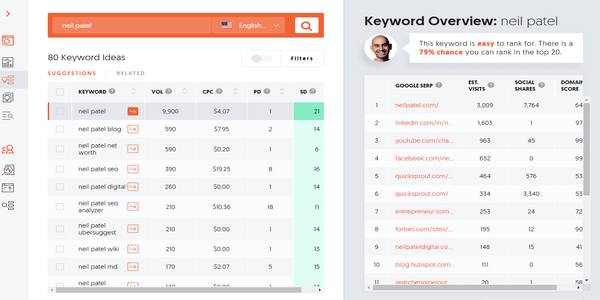 In this post, I have to mention the top 12 SEO tool .which has a great impact on SEO. Have a look step by step I will introduce each one of the tools via some short description. 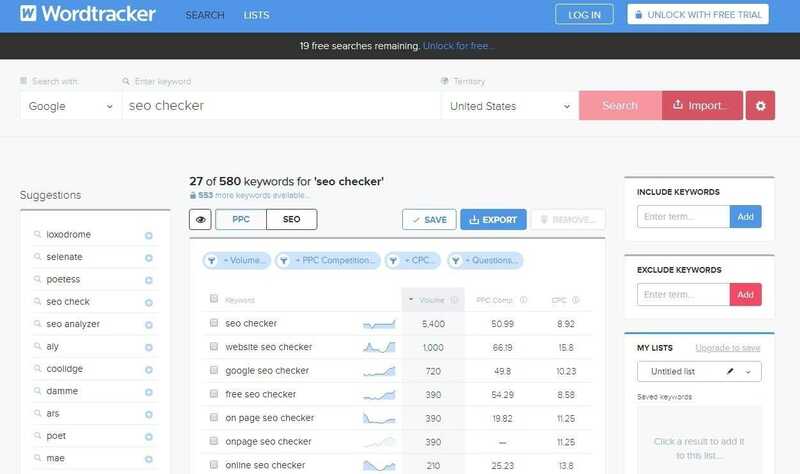 Free SEO tool checker to empower your websites speed and ranking. 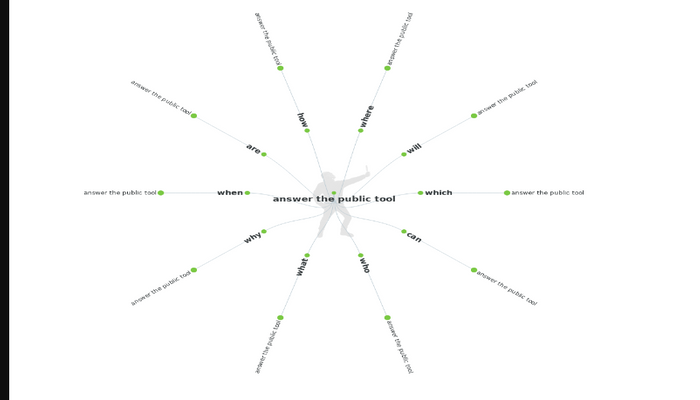 This is the most useful and lovable tool from those user .who is looking to research for those keywords. 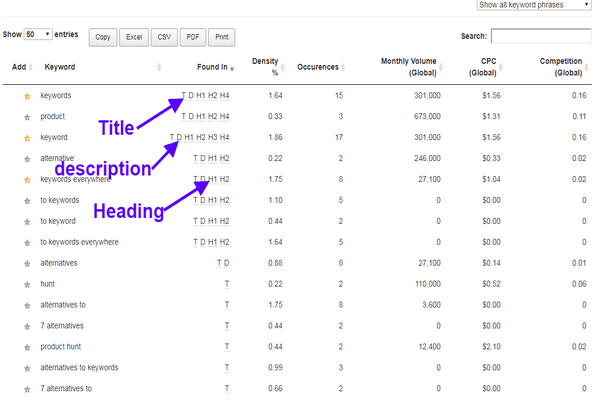 which are in huge demand and well performing in the search result and having high volume. 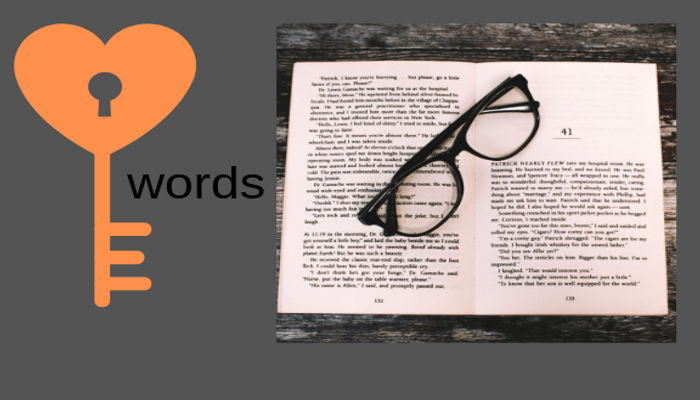 It is a chromo extension tool where you can set up this extension via your chrome and let the word tracker SEO to handle your keyword research. 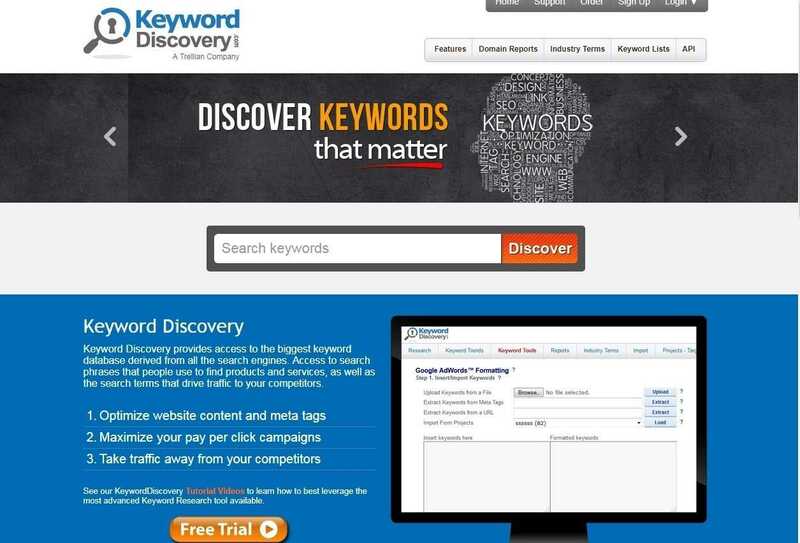 Via discovering the keyword which is related to your Market need. 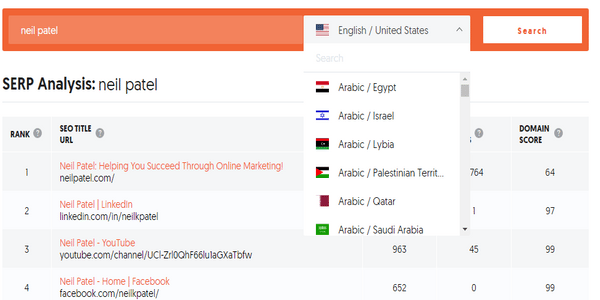 Word tracker SEO tool provides a free service and welcomes via a user-friendly interface. 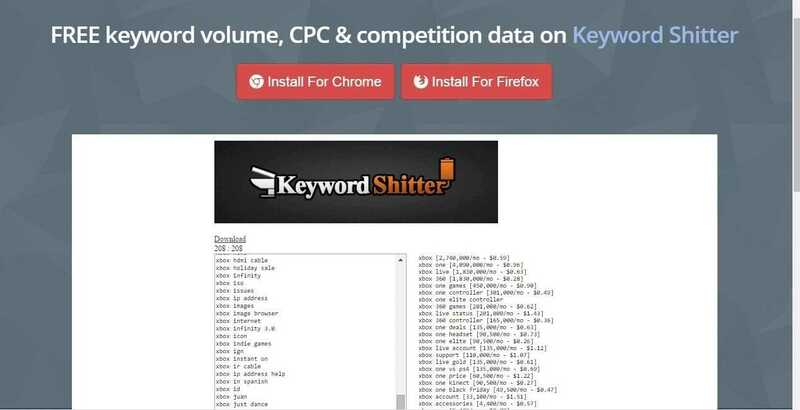 It scrolls out each and every keyword from your competitor website and shows all detailed keyword information, which is used by your competitor. 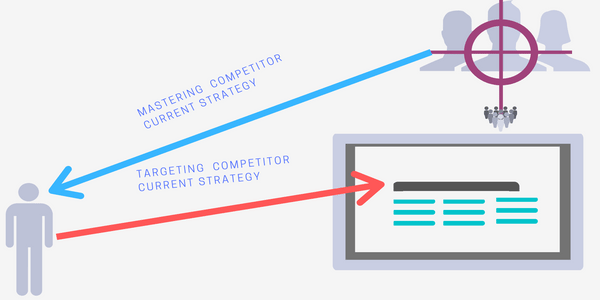 Such information shows the guidelines how you can make a strategy to defeat your competitor via targeting keywords. 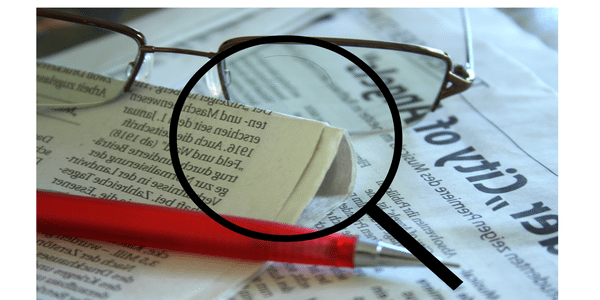 This is an SEO tool which priority is to maintain or assist your web text to improve your content search engine in a friendly way. 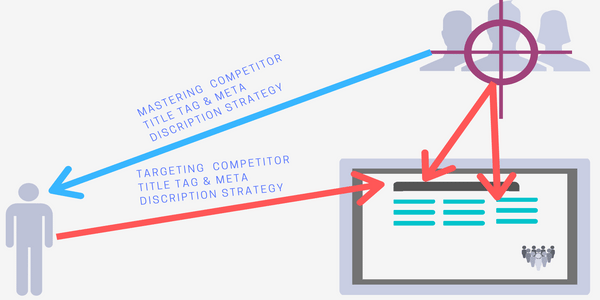 Web text tool is one of the best SEO content creating tools which empower your content visibility for Search engine result. 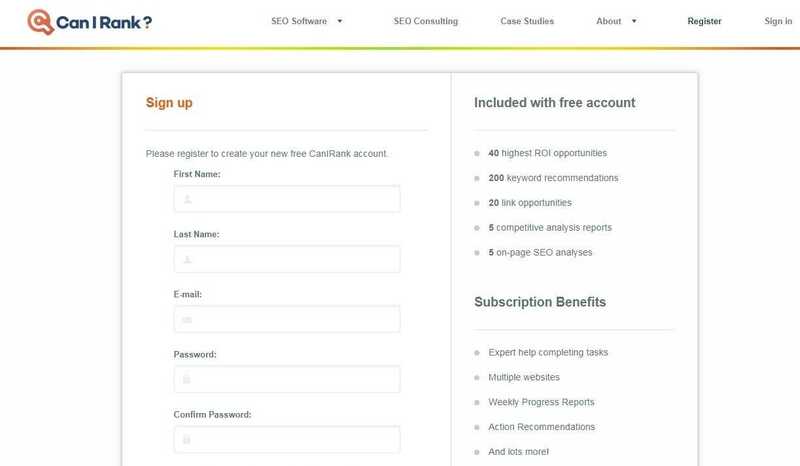 It is a freemium tool which provides a 30-day trial pack to use his free interface and after 30 days you can upgrade via premium if you find this tool useful to your content. 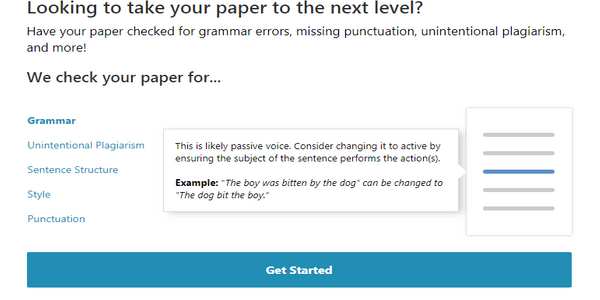 Web text tool provides a cool interface where it shows all detail about pages and paragraph etc. 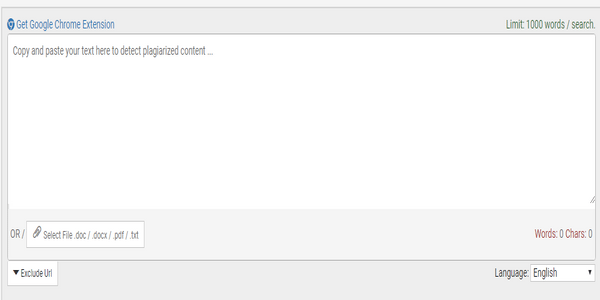 and clicking on each and every pages it assets you what kind of issues having on your content. 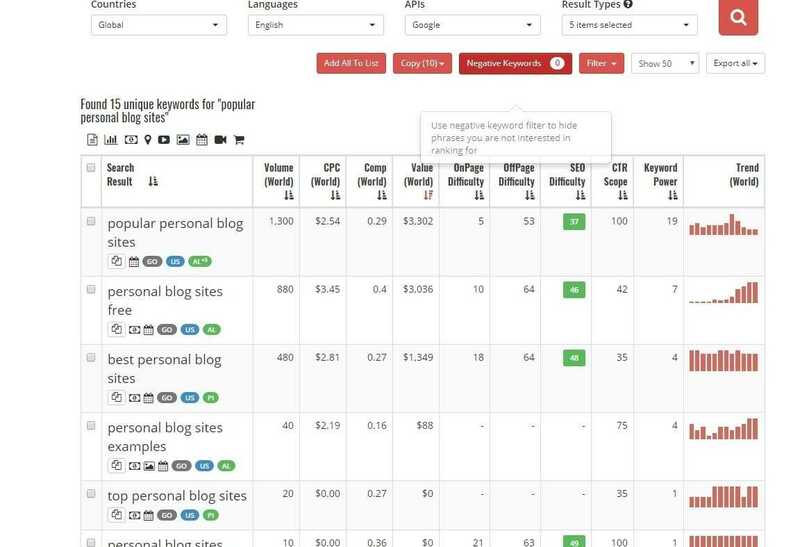 It is a word press plug-in, where you can use or import Yoast SEO plug-in Data to make it more valuable. 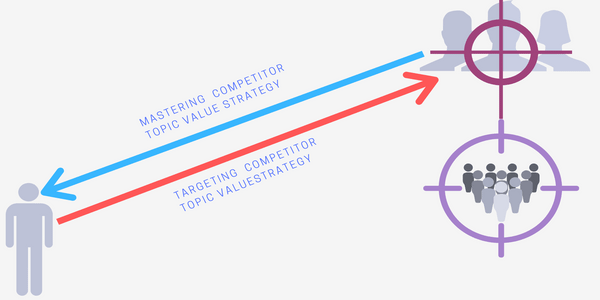 To write great content which will be loved by the Search engine? 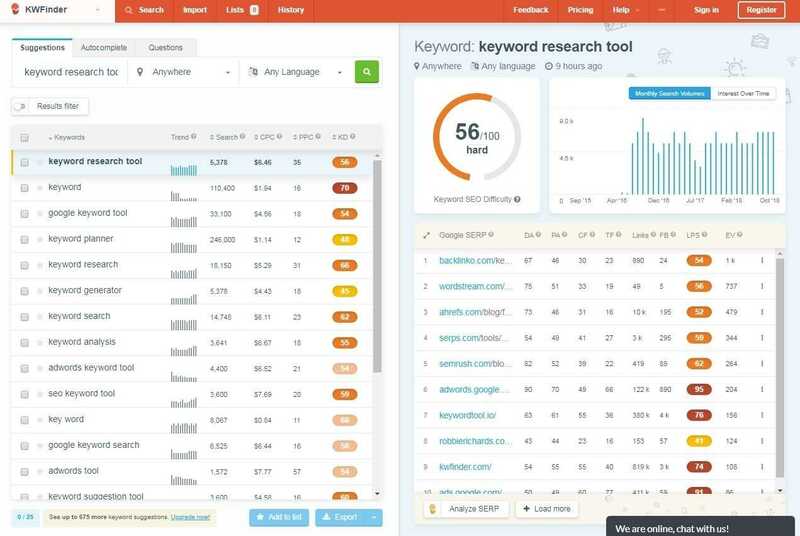 It provides a free service for the user via limitation, where you can use this services plug-in to only assess via 10 keywords, which Analysis credit per month. 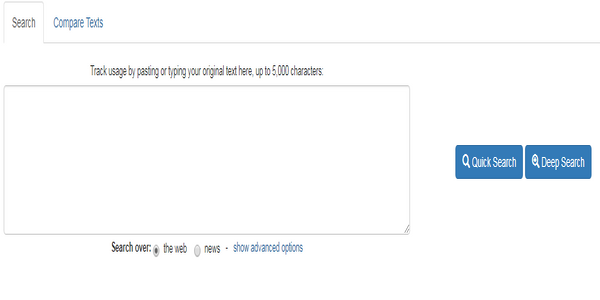 To get more services to use this plug-in you need to upgrade via paid version Web text SEO tool. This is one of the best my favorite tool. which I refer to other to try once if you are looking to purged issues from your website, and makes your website smooth and light weighted. 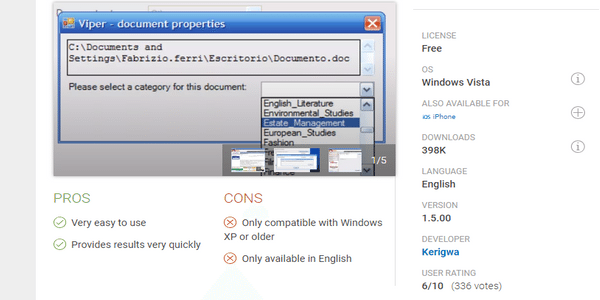 And it provides free and paid tools but in the free version, you can get limitation of 500 URL to check out. 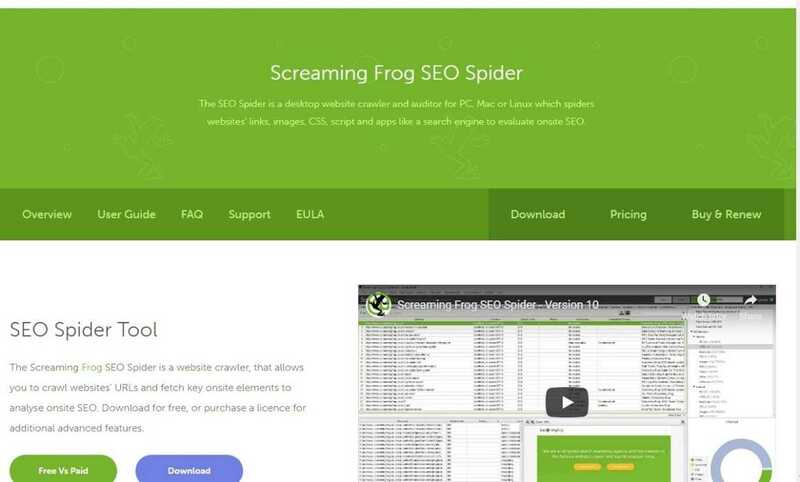 but if you are looking to hit more URL you need to buy screaming frog SEO tool paid services to manage your website issues. which impact your website speed. 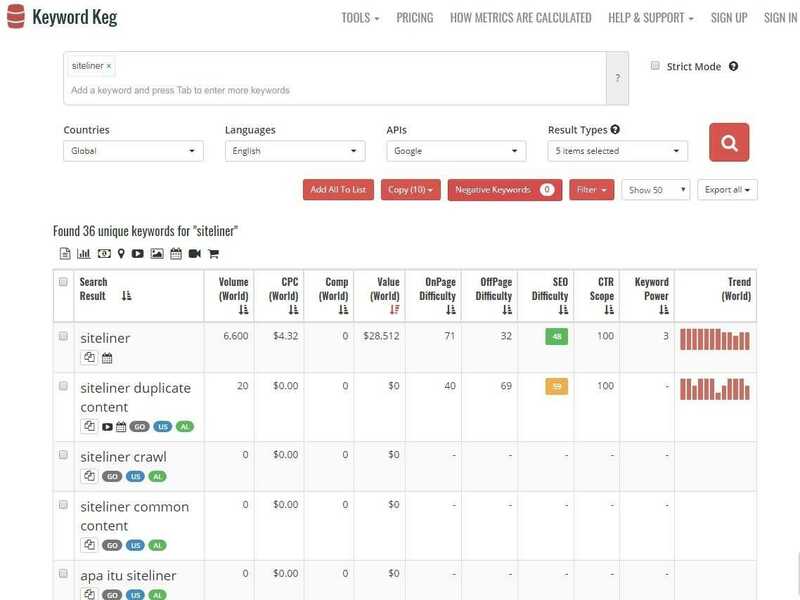 It is best SEO tool to manage your websites page issues in one place Screaming Frog SEO tools. G t Metrix is known as a tool, which checks page issues or you can say it scroll all website interface and show detailed issues of your website. Actually, it is an SEO tool where you can check your website downloading speed. 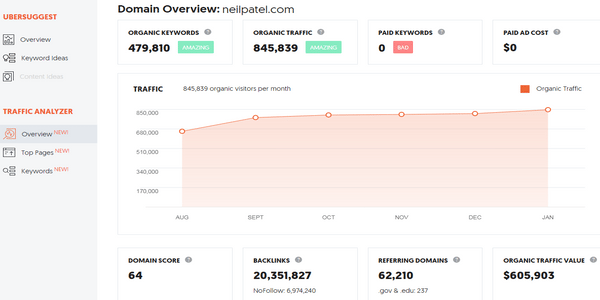 It provides a simple interface dashboard where you have to simply put your URL and it automatically start analyzing your websites. And within a minute finally shows all issues which are slowing down your webpage speed. G T matrix is a known as providing services which are free and paid services. It is one of the best cool interface providing SEO tool which is best page speed text consideration and most lovable by plenty of Authority based website. 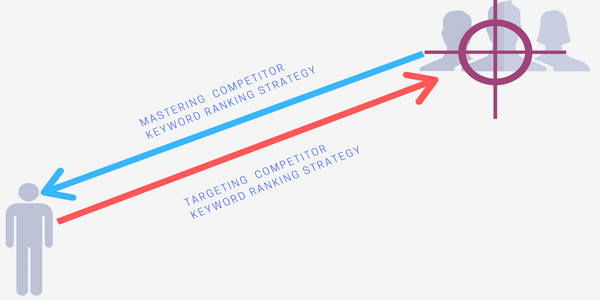 Uber suggest SEO provide a platform where the user can find related Suggestion keyword via targeting a specific keyword. 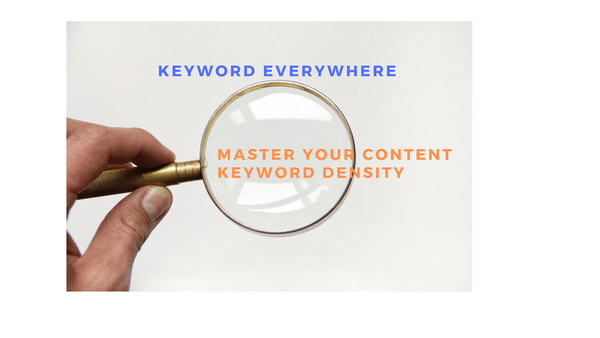 And such kinds of suggestion keyword benefit you to write a unique content with targeting a particular keyword. And the best thing of Ubber suggests it provides a clean interface to his user which look easy to use that tool. 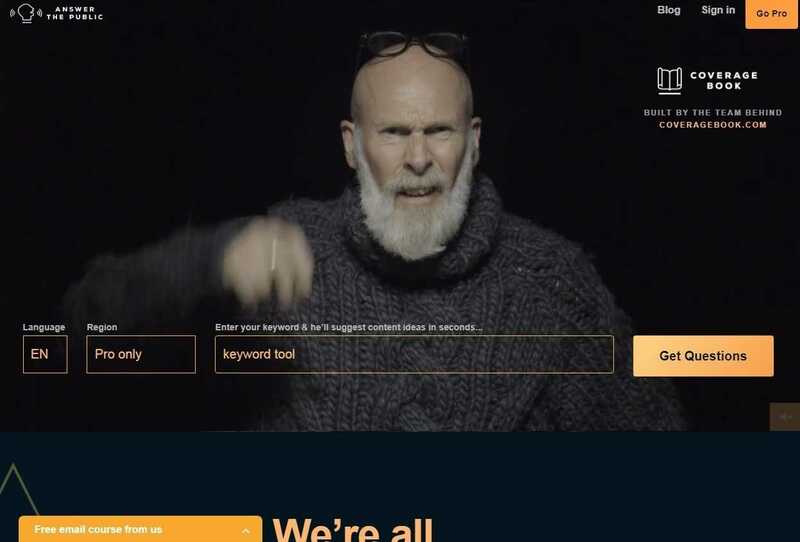 Once you submit your website URL to uber suggest it automatically start crawling your website and shows the all links and keyword in one place. 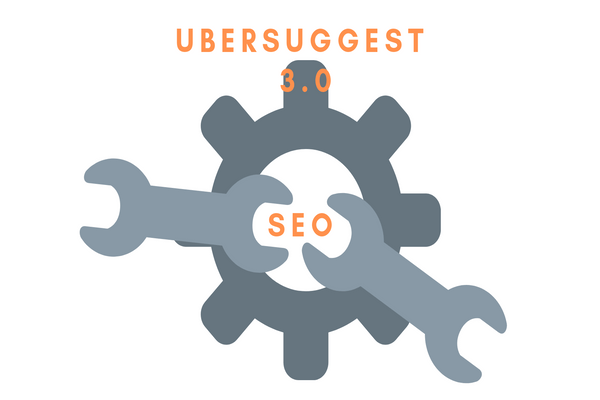 Uber suggest SEO tool scroll all details from websites and provide a suggestion that what kind of issues you are getting to rank your website. 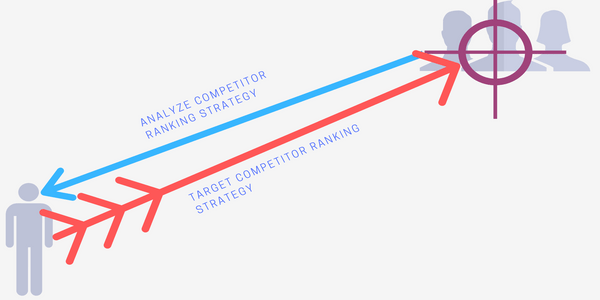 It is best-ranking factor tool where you can submit other competitor websites URL it shows all info about that websites ranking factor. 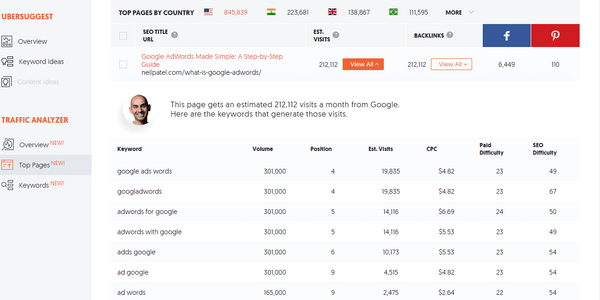 Exp-like which website is running organically, or spending money to other to rank, link, backlinks and ad display etc? 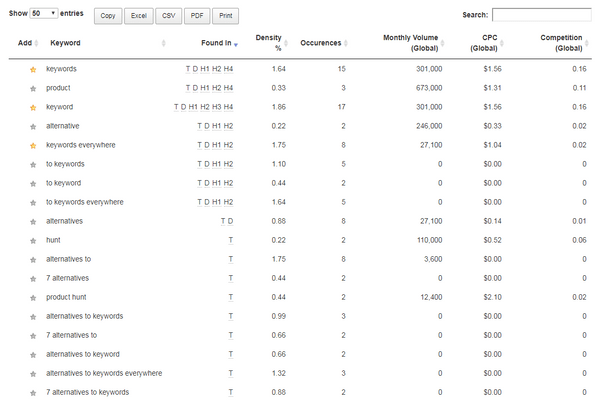 And it also shows the exact competitions on a specific keyword are bidding for that particular keyword. 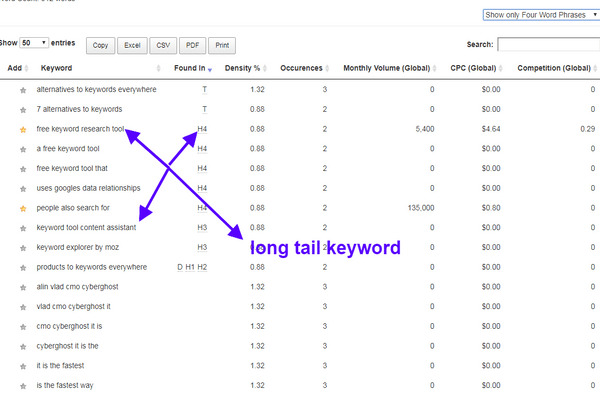 Keyword tool I.O is known as a providing a long tail suggestion keyword phrases tool. 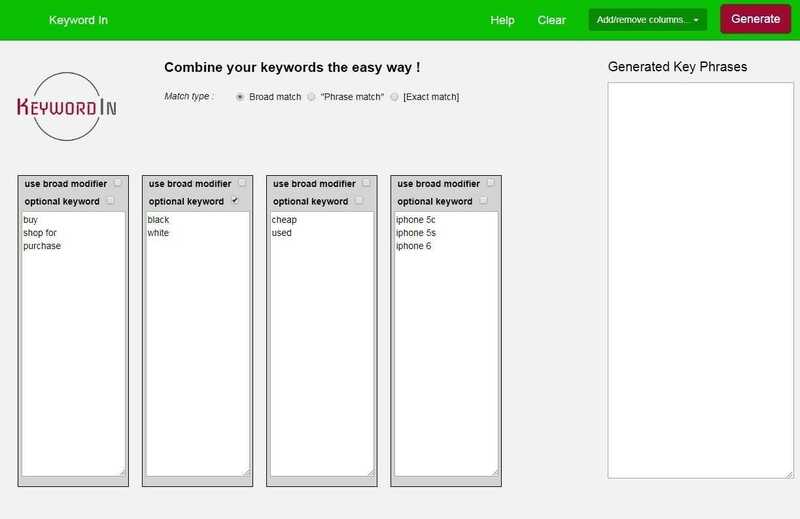 Once you put a keyword it shows 100 of suggestion keyword list via the help of Google Autocomplete tool or software. 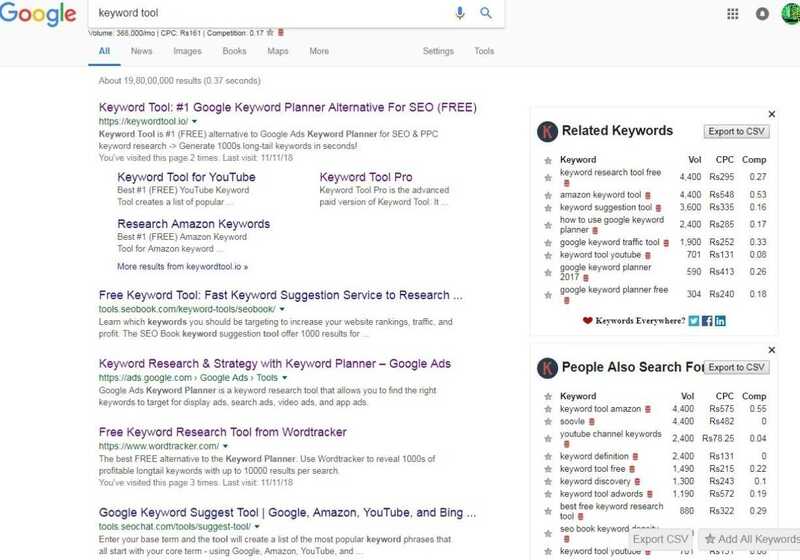 This is mostly used by a suggestion keyword services provider where they use autocomplete software to scroll suggestion keyword from Google or other search engines. 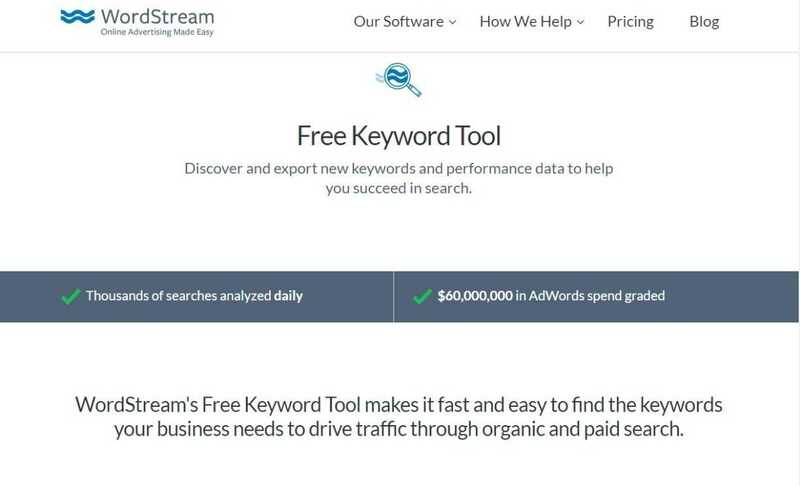 It provides a free and paid tool .where in the free tool, you can get or it prevents 750 plus suggested keyword in a time. 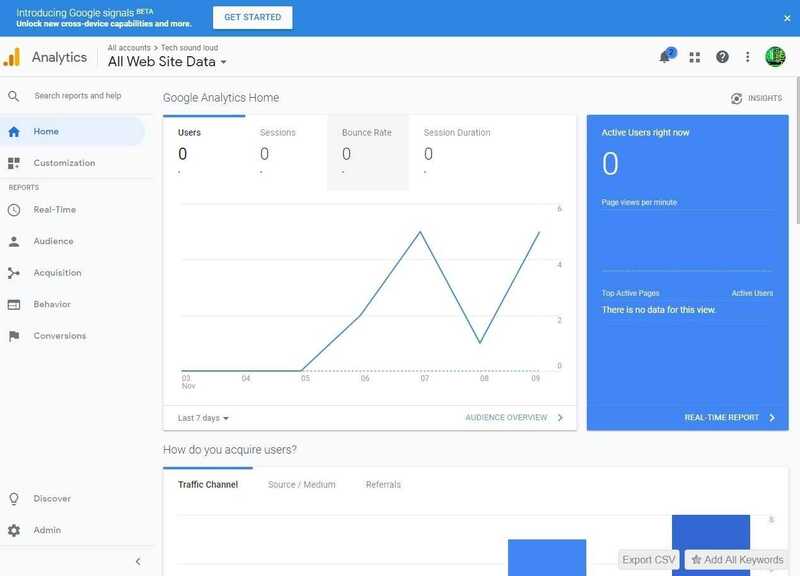 You can get fast and responsive interface dashboard, which is loveable to use and it Analysis approximately thousand of long tail suggestion keyword. 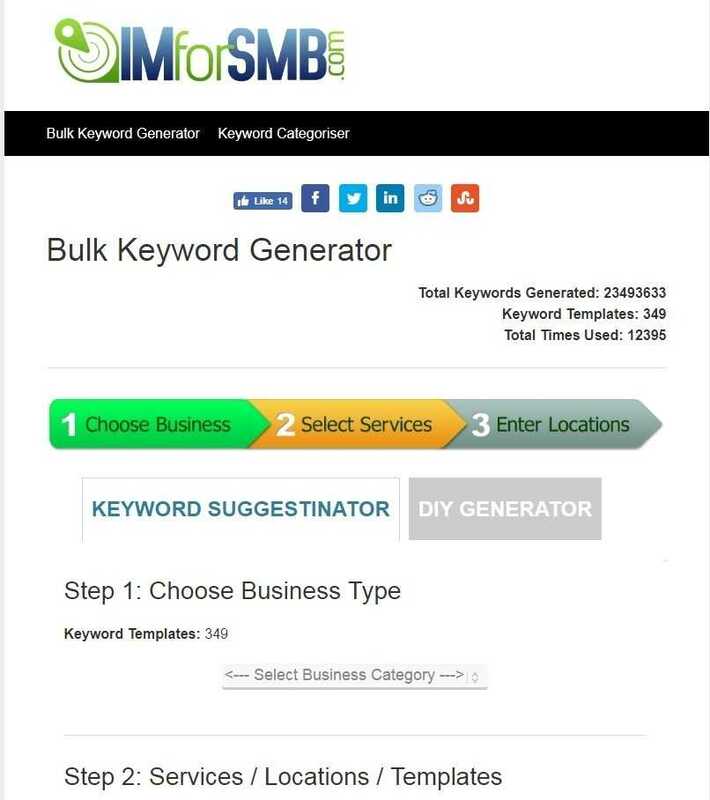 This SEO tool welcomes via services where it the overview of your website, that how it look like on web search result. While user visits your sites how they will see your website on search engine. 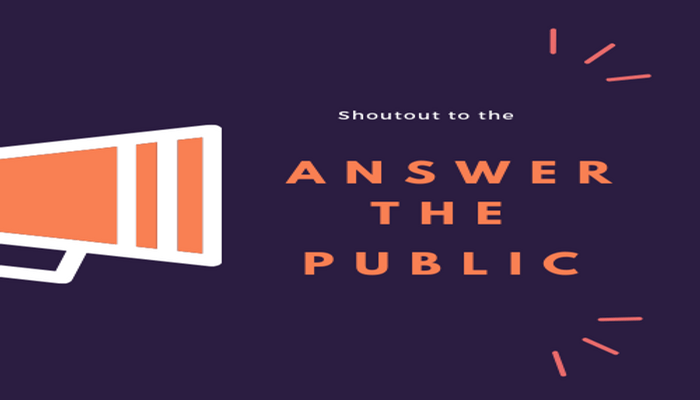 It shows the full details of entire websites link like an external link, internal link and other sources of an internal link in a separate site bar dashboard. 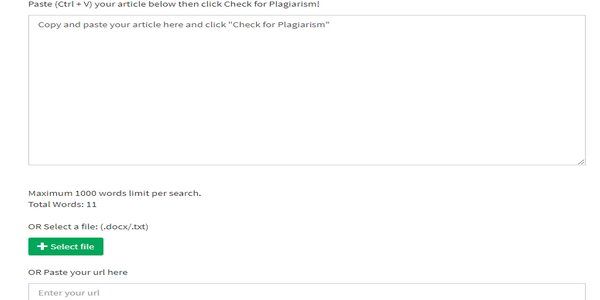 You can also find out Meta tag description, title tag, and other useful information. 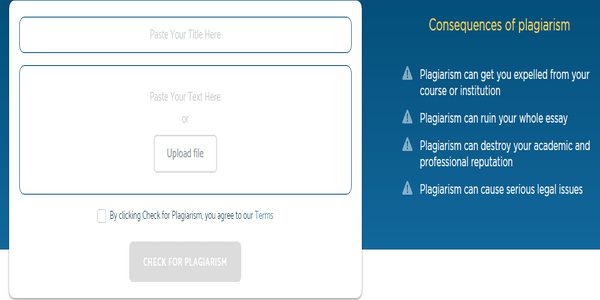 Once you submit your website URL it shows the landing page detail views of H1, H2, H3, H4, H5, and H6 heading. 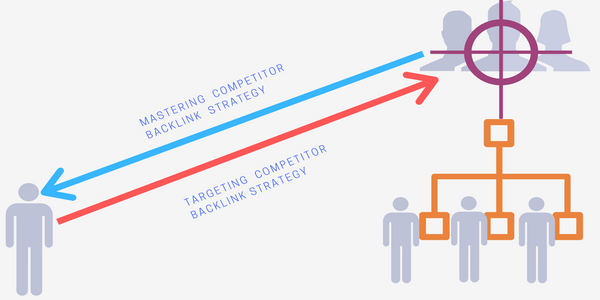 It shows the site structure and the other factor of your website like broken links, redirect pages and canonical pages issues etc. 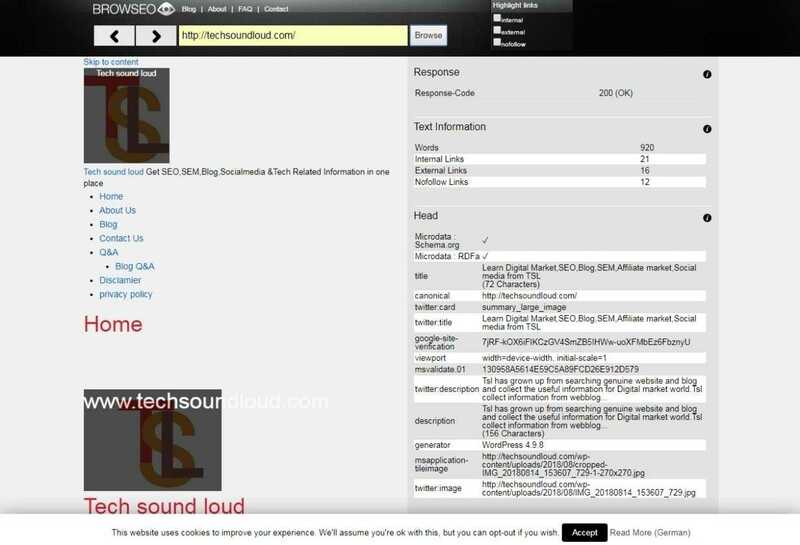 Browseo.net SEO tool is a web-based service provider, where you can get full website structure detail in a click. 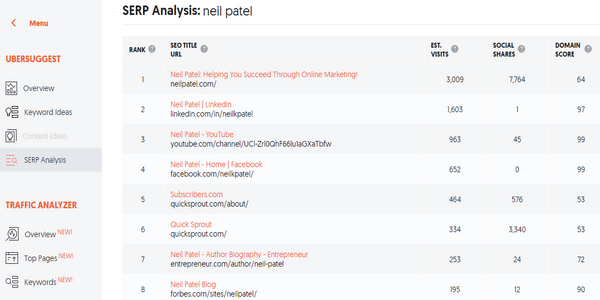 And you can see all the details of your web pages that are good and relevant to rank on search engine. 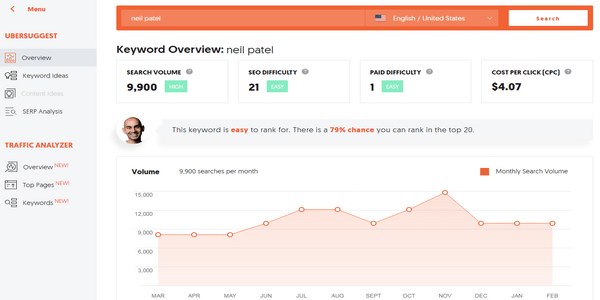 Can I rank is an SEO tool which is useful to those users who are looking to tracking, monitoring and evaluating to benefit to their SEO campaign. 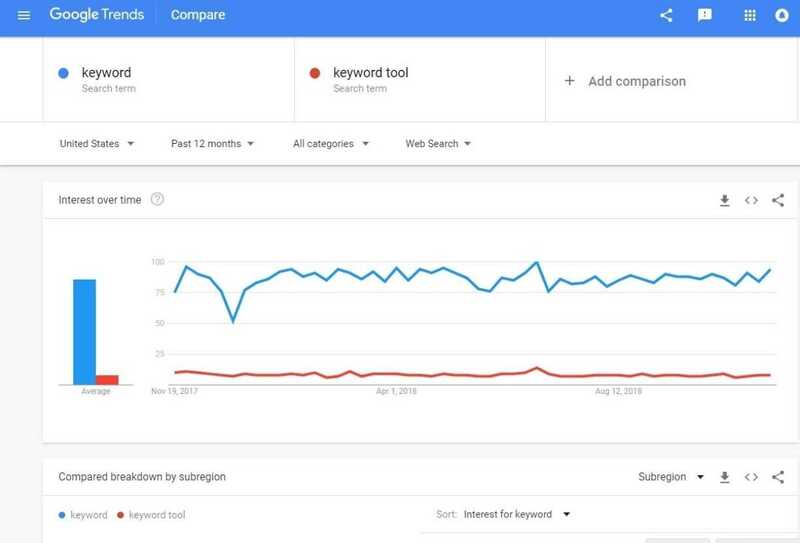 Actually, it is a competitive Analysis software SEO tool where it automatically checks out SEO rankling progress through Dozen of key metrics. 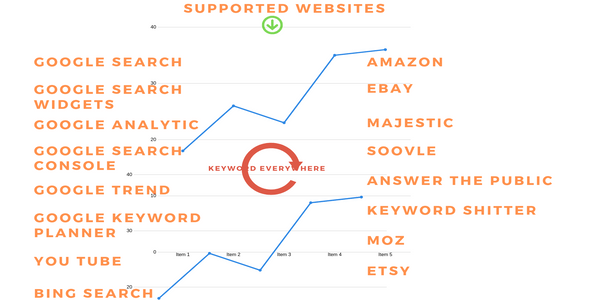 It’s the most beneficial SEO tool checker to target specific and relevant keyword. 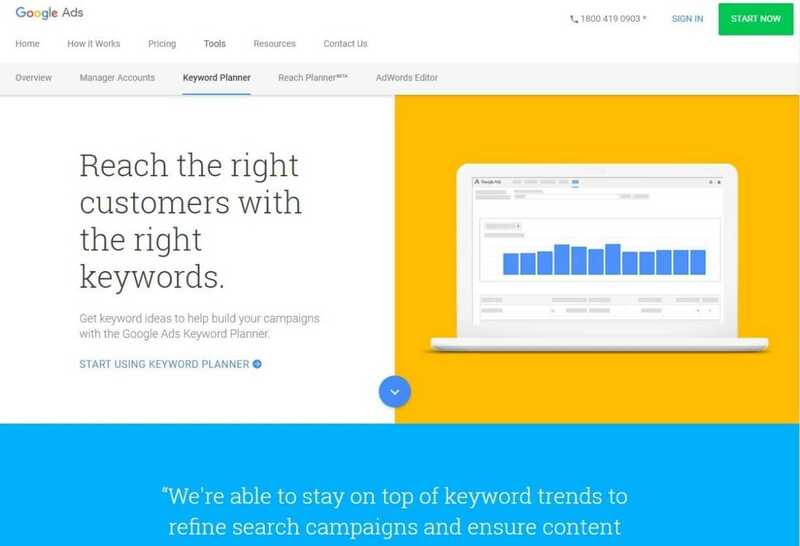 if you are looking to track your full website details then Google analytic is one of the best analytic tools. 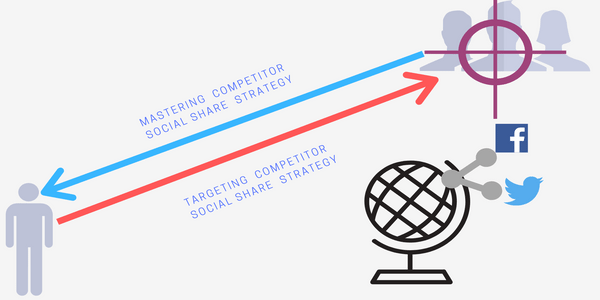 which provide accurate details about your website, audience, visitors pages which has a higher ranking. 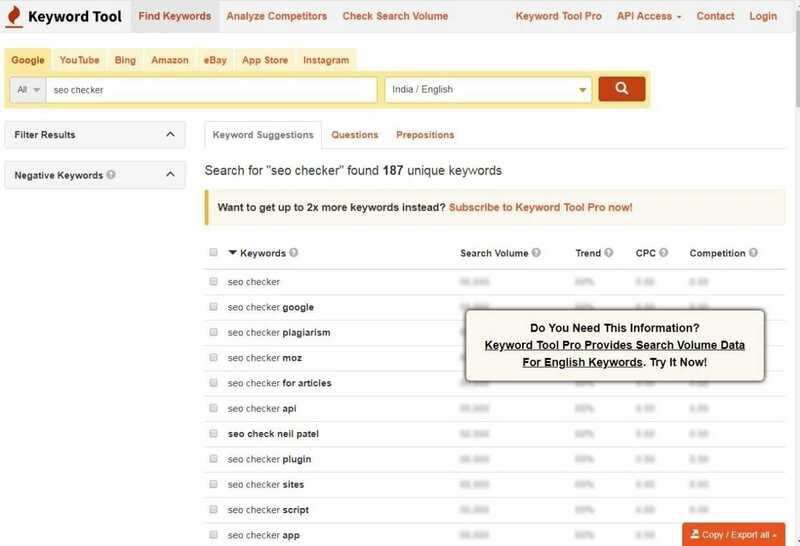 Actually, it is also the best SEO tool checker to improve your search engine rank in improving to speed up your specific and particular page. 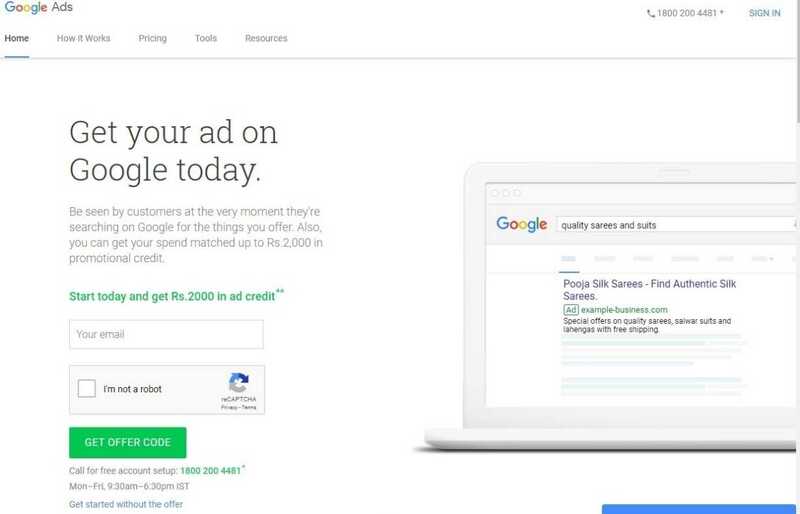 it is a marketing SEO tool checker which is a Google product and was launched on November 14, 2005.
if you are running ads campaign then it also provides a platform where you can check out or track your ads running full details. 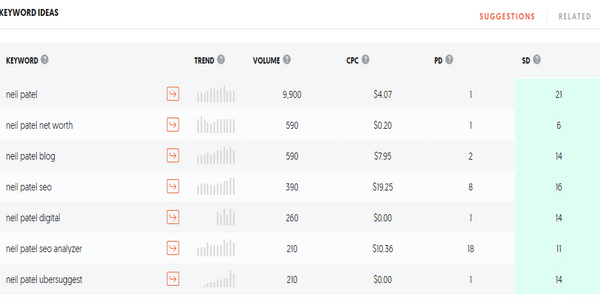 That from where the user is coming from and how long they stay and where your ads appear. Google page speed Google provides a platform where you can put your website URL and it analyzes your website full detail via loading speed. And it also shows the accurate speed test between desktop and mobile devices. That how much time your website takes to upload on the search engine. 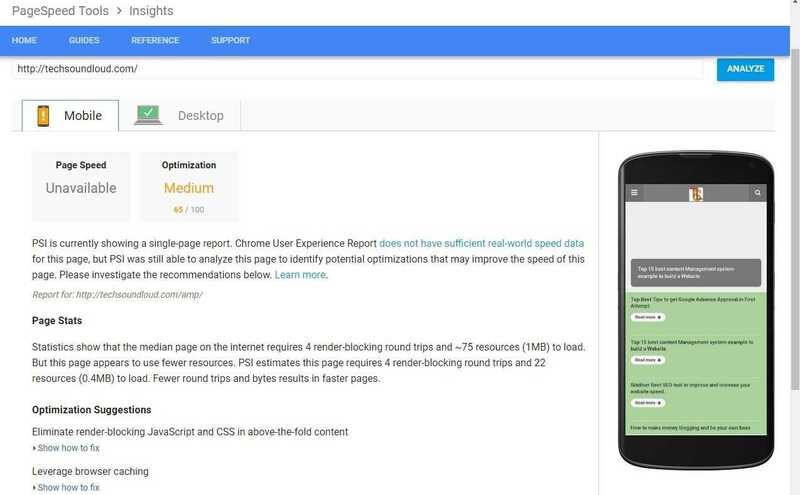 Page speed insight shows all rendering issues which slowing up your websites upload time. It shows the performance report via accurate result in the matrix and shows the result in three categories. 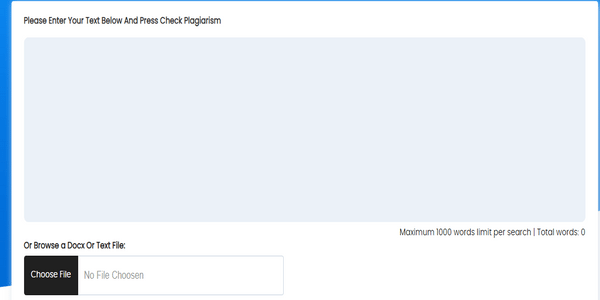 Good, medium, and fast if your page score is above then 80 then your websites loading speed is in good condition. 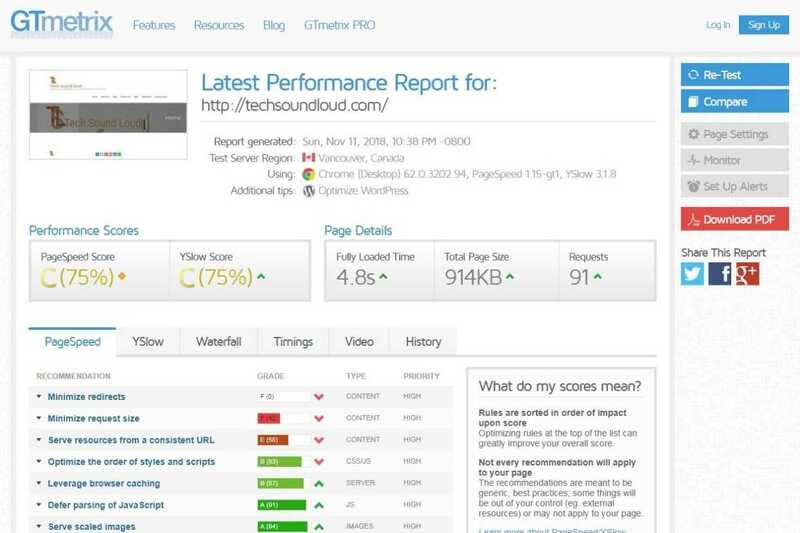 If your page insight score is 60 to 79 then it is in medium condition and has some quality to improve page speed. But if you page uploading score is up to between 10 to 59 then it has low speed then it may Have the high Optimization score. Woorank provides free service where you can get 14 days to assess to try this tool to use but and after that, you have to upgrade your plan with paid services. 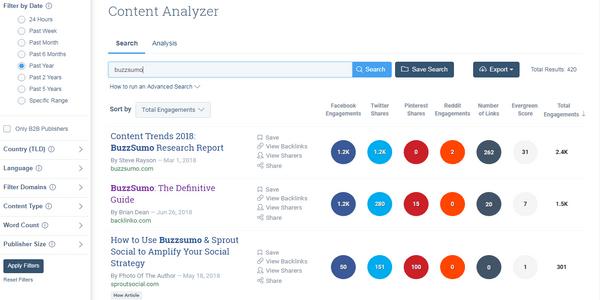 if you are looking to scroll full website analysis then Woorank best SEO checker tool. 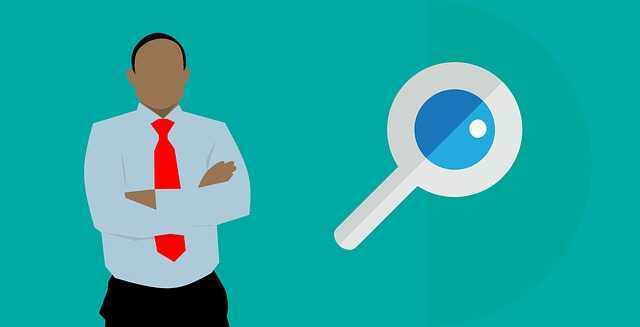 Where you can check any type of website visibility through SEO and track and fix your website’s issues. 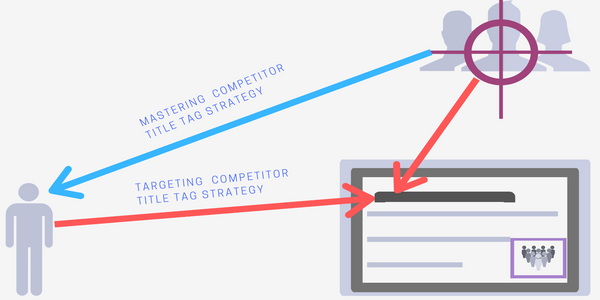 It is the best SEO tool checker which helps to create a strategy via targeting your competitor performance. 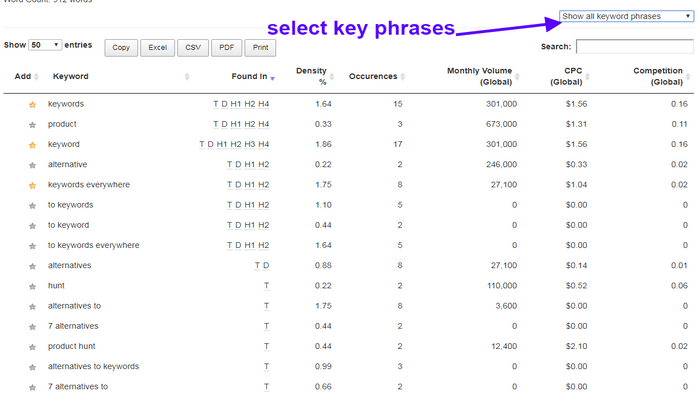 That which type of keyword your competitor use to SERP, performance, search volume etc. 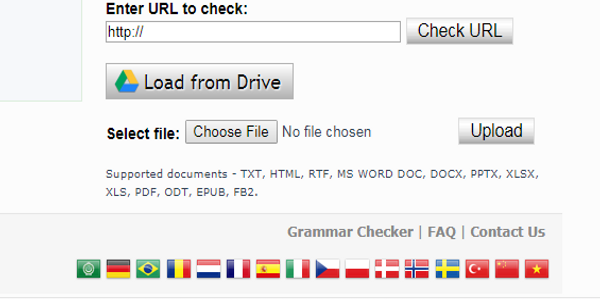 This is a most use full SEO checker tool where you can get exact and accurate performing details about your website. That how it appears on the search result and how it looks like when some user looks on devices, desktop, mobile, and tab etc. 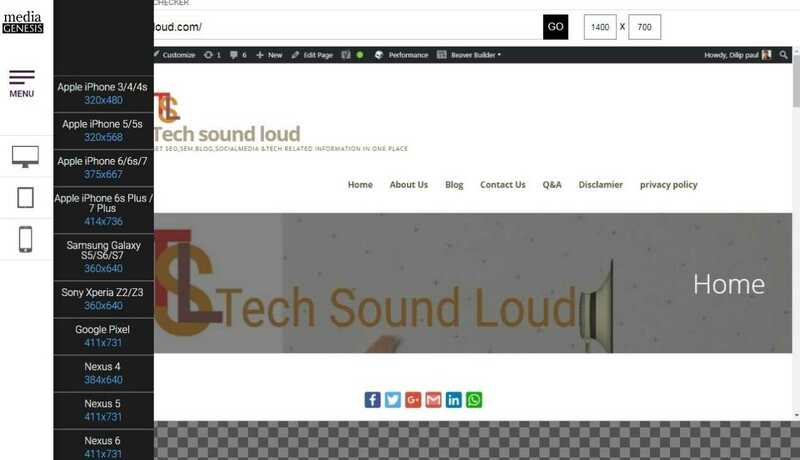 It provides a simple interface features where you have to put on URL and it shows the responsive design of your website. 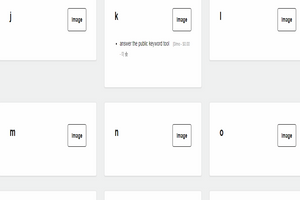 And it also shows that how your page is rendering and issues on a variety of devices and windows. It is free to use the tool but to get more features to unlock then you need a paid premium service. 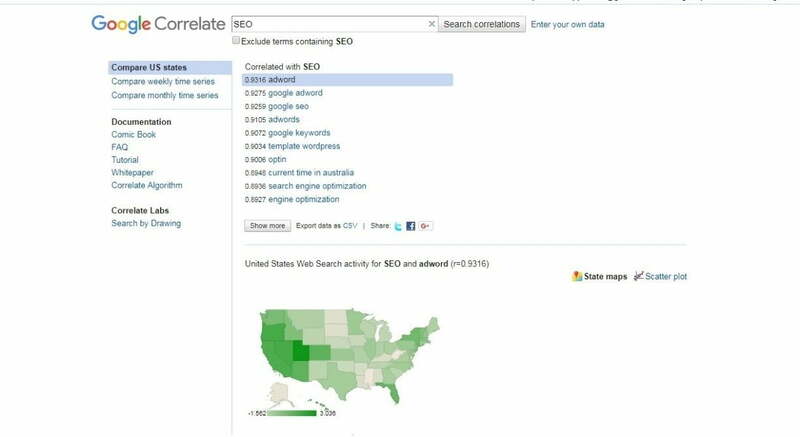 Here in this post, I have mentioned 12 best useful tools .which is good to use as a free and freemium SEO tool. If you are looking to get a free tool, in this suggestion list you can find one of them to get ready to start your journey on the right path.